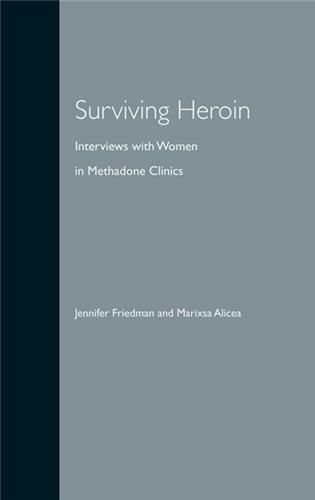 Foreword by Mark S. Gold, M.D. Accidental or purposeful drug or medication abuse can be an unexpected challenge to keeping your children and adolescents healthy and sober. Genes, early use, and the stress we face as adults can quickly lead to drug or alcohol dependence. In a recent year, 23.6 million persons aged 12 or older needed treatment for an illicit drug or alcohol abuse problem. The annual cost to our economy from drug abuse and addiction is estimated at over $510 billion. The U.S. spends $40 billion each year on drug control, despite studies that show an effective drug prevention program could be provided for 3.75 million seventh graders at $150 each--or only $550 million per year. 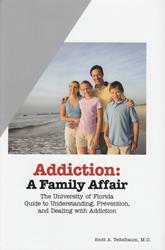 Addiction: A Family Affair is an invaluable guide that will help you understand today's dangers of drugs and abused medications and how to prevent and conquer them.